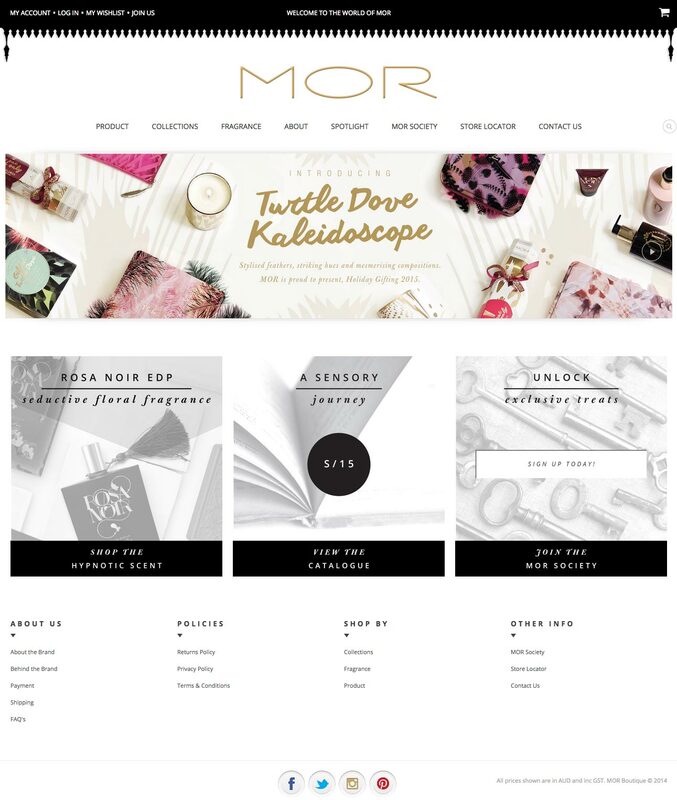 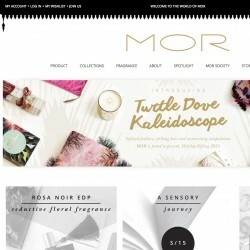 Goals: Create a stylish design to showcase the MOR brand. 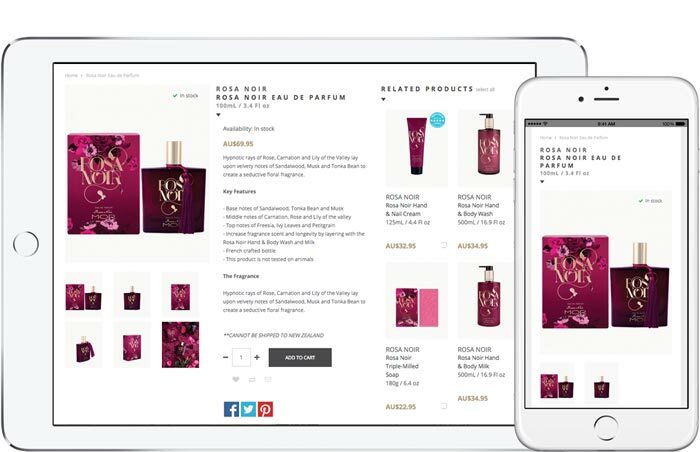 Build a fully featured eCommerce website to sell the line of apothecary products as a complementary sales channel to the nationwide network of bricks and mortar stockists. 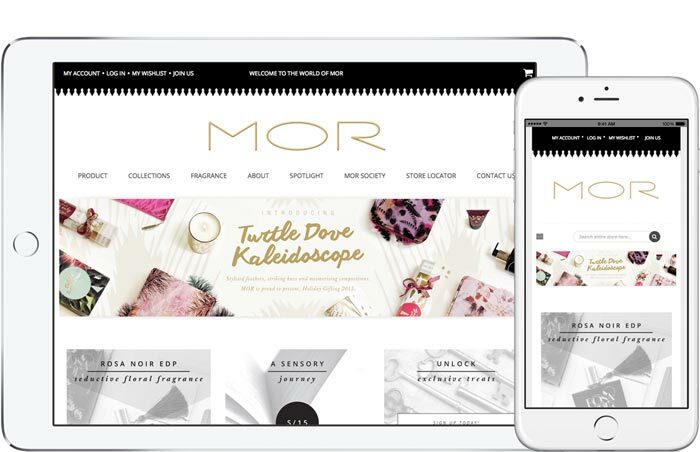 eCommerce Consultation, eCommerce Website, Magento Development, Magento Hosting, Ongoing Support.